We are the Tri-State area's premier service for aerial video & photos. FAA Compliant, Insured and capable of any project our clients are willing to throw at us! Between our phenominal DSLR grade photography and our TRUE 4K cinema quality video, Inspection services, 3D Models, OrthoMosaic Mapping, Agriculture support and building new ways to utilize drones everyday, we're ready to bring drone technology to your business. We even can help you set up a safe and FAA approved drone pilot in your business! We are on a mission to bring the best possible service and reliability to our clients. Providing guidance and expertise in the art of Aerial Media. We are not only FAA Compliant but also insured, giving you the piece of mind some of our competitors don't. With quick setup and take down times, our compact equipment is always ready to go. We can be at your project and filming with minimal notice. You will receive a personal consultation with us before the flight, so we know exactly what YOU need. Our powerful video camera is capable of recording 4K (3840 x 2160) at up to 30 fps, 2.7K (2704×1520) at up to 30 fps, and Full HD (1920 x 1080) at up to 60 fps in MP4/MOV format. Our professional-level footage will stun you with clarity and detail. A higher speed signal readout suppresses the rolling shutter effect when recording, resulting in beautiful footage even when flying at high speeds. We provide 16 Mega Pixel photos with a clarity that brings them to life. Using more advanced camera systems we provide a more crisp and detailed images. The extra pixels represent a 25% increase over other aerial camers. With the shutter speed increased to as quick as 1/8000 of a second, and the power of the new imaging processor enabling burst capture of up to 7 full size photos per second. We can provide detailed, accurate 3D models, Orthomosaic 2D mapping and point clouds for properties and construction projects. Accurate topographic modeling, with DSMs and DTMs.Accurate topographic modeling, with DSMs and DTMs. Simple crop health visualizations with 5 algorithms. We can cut costs for companies and take out much of the risk of doing inspections on buildings by using our drones.Using special UAV’s with the ability to be within 12 inches to a object in order to obtain high resolution images for inspections. Also, We have FLIR Thermal imaging for farming, construction, inspections, and whatever else you may need it for! Let us help your market using social media! We can setup your instagram, facebook, YouTube and whatever other platforms you want to use. We will execute software to help get real traffic and followers. 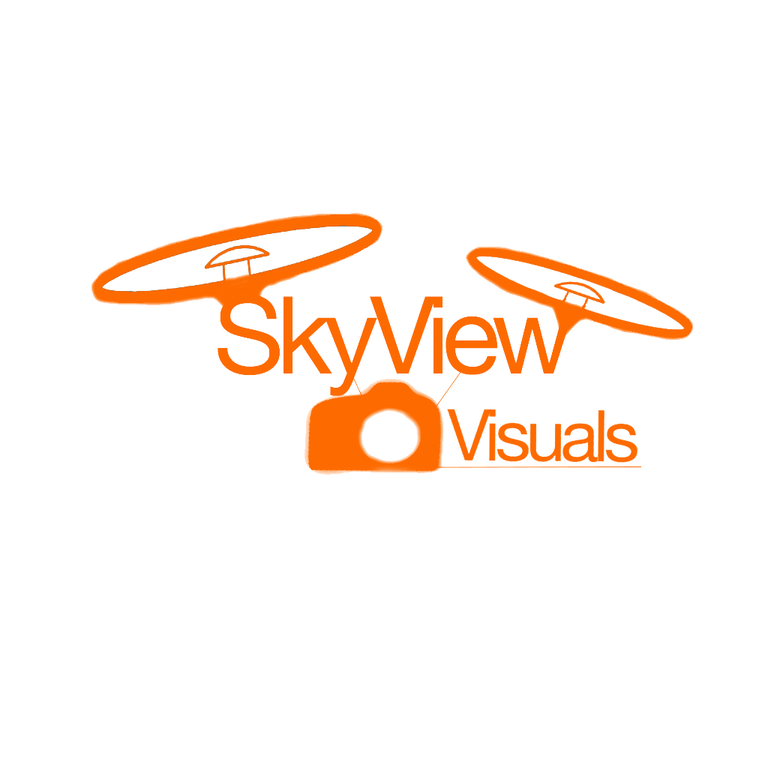 SkyView Visuals ©2016 - Premium Aerial Drone Serices.